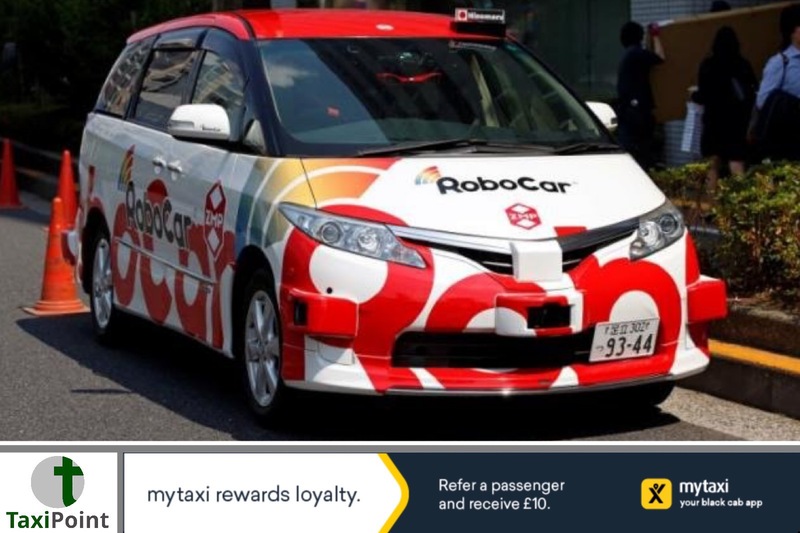 A Japanese robotics firm has teamed up with a local taxi operator in a bid to launch an autonomous taxi in Tokyo just in time for the 2020 Olympic Games. Robotics company ZMP’s CEO Hisashi Taniguchi said on Thursday after announcing the partnership with taxi firm Hinomaru Kotsu “Autonomous taxis and the taxi industry can grow and prosper together,"
Hinomaru are said have 607 cars operating in the Japenese capital putting them in the top ten in terms of taxi fleet size. An aging population, especially in more rural parts of Japan, has made recruiting the number of drivers to meet demand for vehicles more difficult for some taxi operators. "We have been trying to improve diversity by hiring more new graduates, women and foreigners, but this will not be enough to ease labor shortages," Hinomaru President Kazutaka Tomita said. "We will have to compensate for the lack of supply by using autonomous driving technology. "If testing is successful ZMP are planning to use the fleet of taxis to move athletes and dignitaries around during the 2020 Tokyo Olympics.